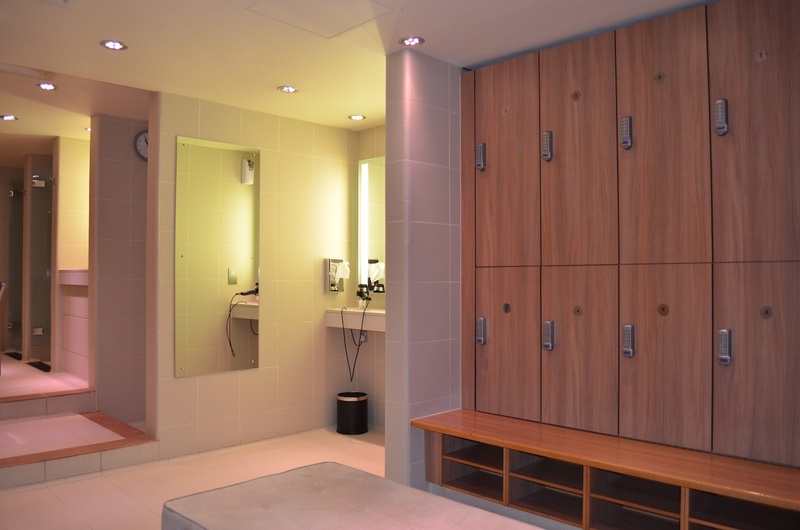 This week we announced the news that another London-based luxury health spa has upgraded its key-operated changing room locker locks with KitLock, to help improve the spa experience for guests. K Spa in Kensington has been nominated for the 2013 World Luxury Spa Awards “Best Luxury Hotel Spa, UK”, an award it won in 2011. We spoke to Vladanka Manceva, the spa manager and asked her to explain why the upgrade was necessary: “We had so many problems with locker keys getting lost and taken away, that we needed to find a more convenient solution. Our guests expect the best from their spa experience with us, so the product had to be easy to use and look good on the lockers too. With KitLock our guests now ‘lock and go’, without having to carry a key around with them and the locks look stylish and modern in our changing rooms. Our durable electronic locker lock, the KitLock 1200, is designed as a direct replacement for standard key cam locks, providing simple keypad access using a four-digit code. In ‘public’ function, a KitLock 1200 operates with a single-use code-setting facility. The guest enters a four-digit code, which will lock and open the locker only once, then be erased. The locker then remains open until another guest uses it again. A red LED light will flash to show the locker is in use and a blue light indicates a vacant locker. If you’d like more information on the best locker locks to use at your health spa or gym, visit our website or call 0800 393405.